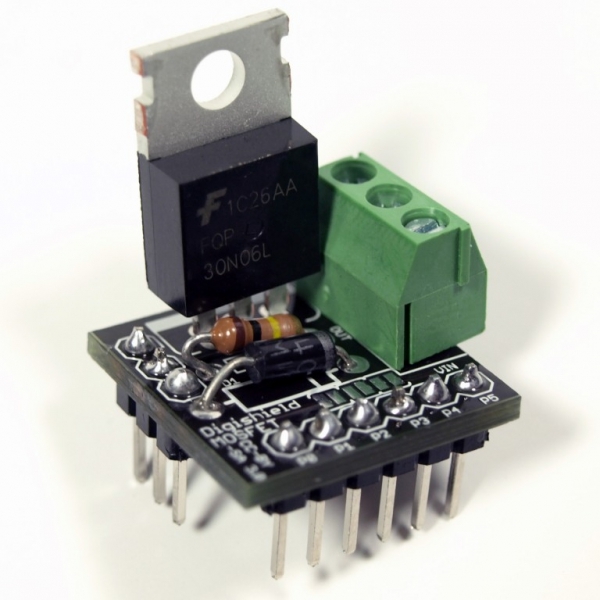 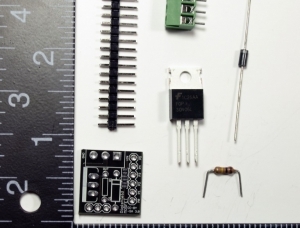 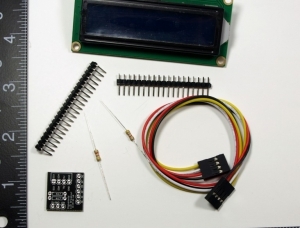 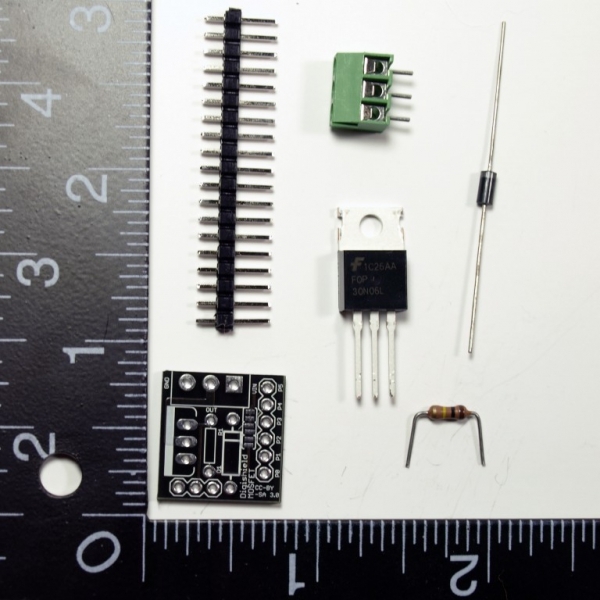 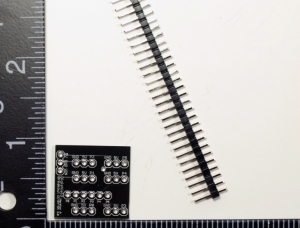 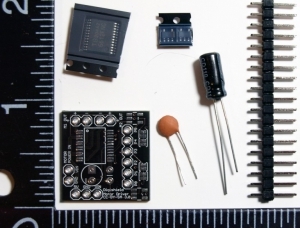 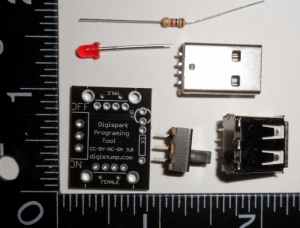 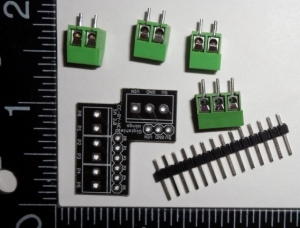 The MOSFET Shield Kit connects a 60V 30A N-Channel MOSFET to the Digispark development board. 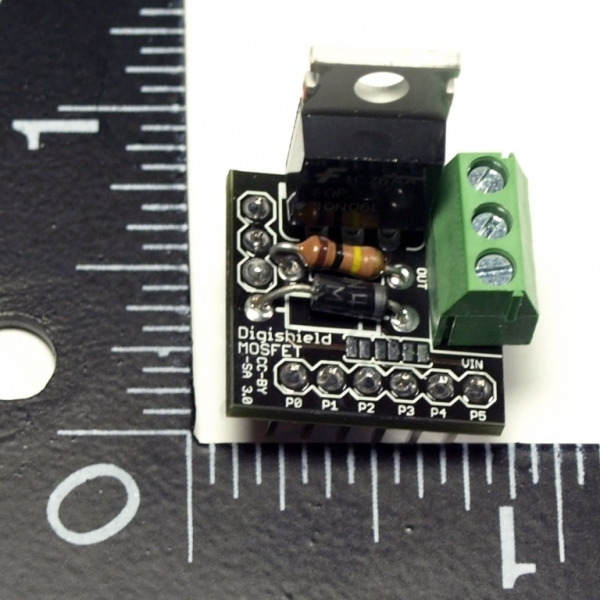 This allows the Digispark to turn DC loads on and off and use PWM with larger loads. 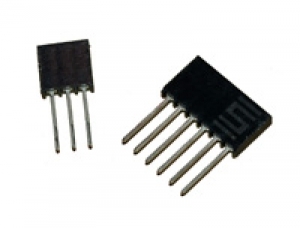 The MOSFET is rated for 30A, but should be used at a far lower amperage without additional cooling.